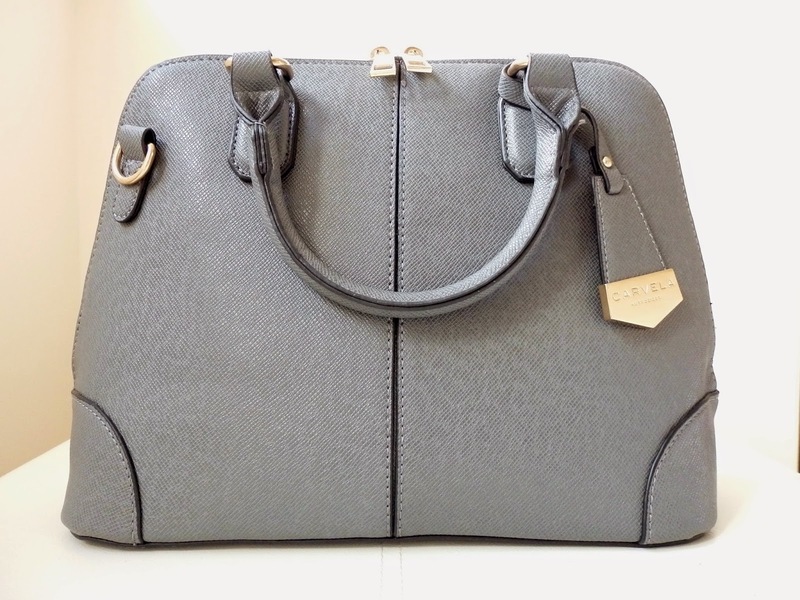 I’ve been after the right grey bag for a while, as, believe it or not, I didn’t own one! My usual morning ritual is being woken up by music on Radio 1 that’s usually inappropriate for 6.40am, then having a check of my emails in hope that Secret Sales have something to offer, and this day didn’t disappoint. I do love Kurt Geiger but I hadn’t bought a bag before, and why not make up for lost time… so I bought two. This Avalon Tall Bowling Bag caught my eye straight away and fills my grey bag shaped gap in my closet! The two handles fall nicely for when you want to use the shoulder strap, which has a choice of length and sits well. Although if you pop the handles over your arm the shoulder strap doesn’t trip you up underneath so it’s really easy to switch it up during your day. The zips undo all the way down practically to the base, so there’s a deceiving amount of room inside and with the rigid material it’s easy to pack everything including your lunch inside. There are no zipped pockets inside, but there’s a good sized lined pocket for your phone and a few other bits that might get lost under everything else. 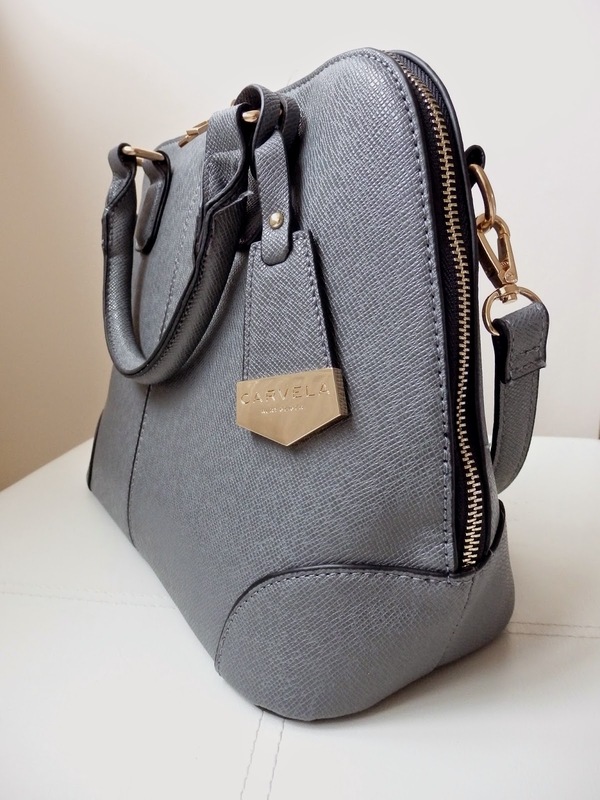 I love this bag, and it’s easy to style with so many colours, pastels, monochrome or obviously greys. Go grab yourself one here, and for only £49 it really is a bargain. And... don't forget to leave me a comment and follow me wherever I am, links at top right!